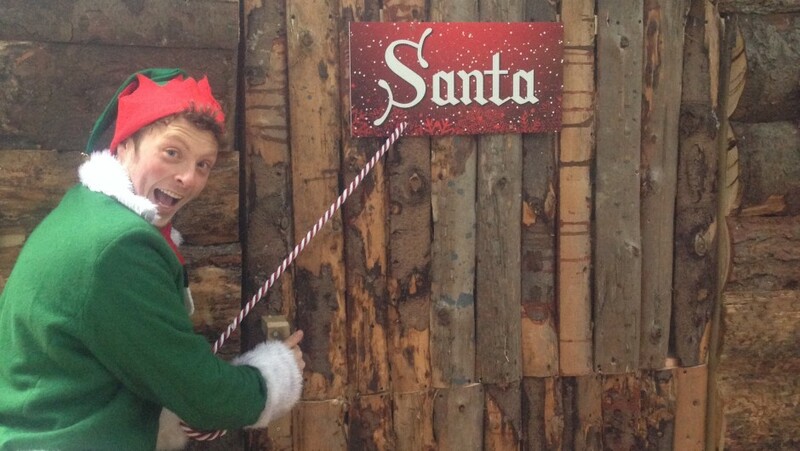 Santa’s helpers are busy preparing for the Christmas Wonderland, which is coming back to Bel-Air in December. All information about times, tickets etc. is available on the Santa’s Christmas Wonderland website. 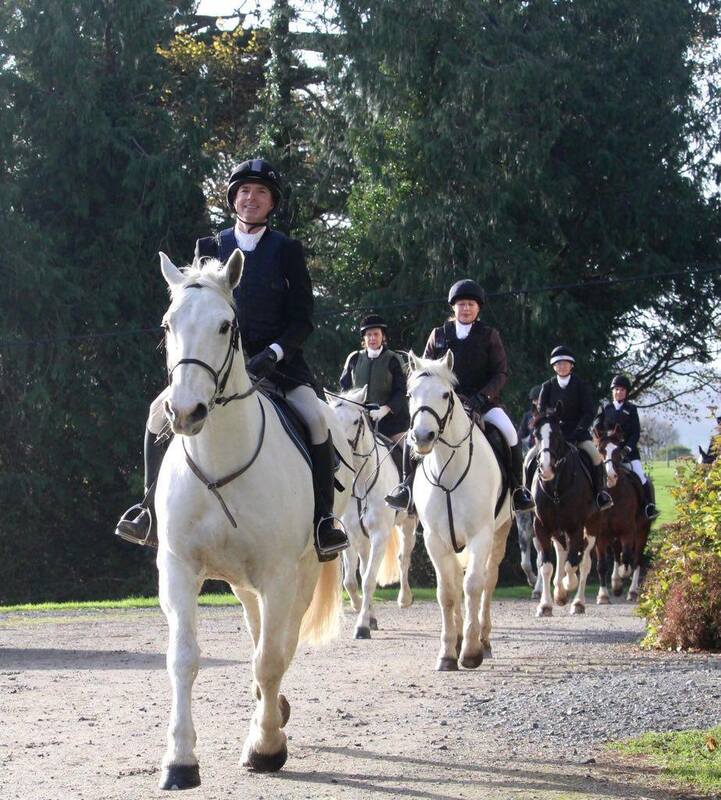 The Bel-Air mock hunts are in full swing and both horses and riders are havng a ball, or as one of the riders said This was the best day of my life. And with Ophelia and other wild weather this autumn, we have had amazing days for the mock hunts so far. While we ride, Santa’s helpers are busy preparing for the Christmas Wonderland, which is coming back to Bel-Air in December. All information about times, tickets etc. is available on the Santa’s Christmas Wonderland website. Join us to celebrate 80 years with Bel-Air! 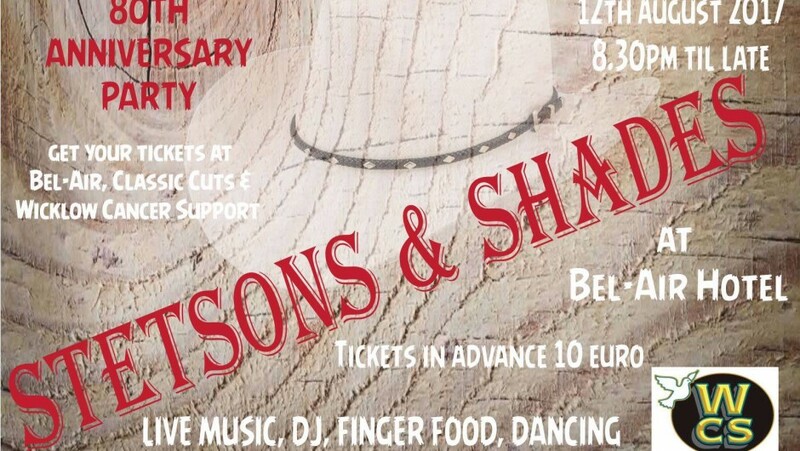 It will be a great night out in aid of Wicklow Cancer Support Services. There will be live music, DJ, finger food and dancing at Bel-Air Hotel.